Priyanka Chopra to marry Nick Jonas in October? Home Entertainment Priyanka Chopra to marry Nick Jonas in October? Bollywood actress Priyanka Chopra is breaking the internet today. From quitting Salman Khan starrer Bharat to engagement reports with boyfriend Nick Jonas, the Quantico actress has been shocking fans one at a time. Now, latest buzz has it that Priyanka Chopra and Nick Jonas are all set to marry this October 2018. According to Bollywood Life report, the lovebirds will exchange their vows in October. Furthermore, PeeCee has already selected her wedding gown, the reports added. Priyanka Chopra and Nick Jonas’s marriage rumours came up when Bharat director Ali Abbas Zafar announced PeeCee’s exit from the Salman Khan starrer. 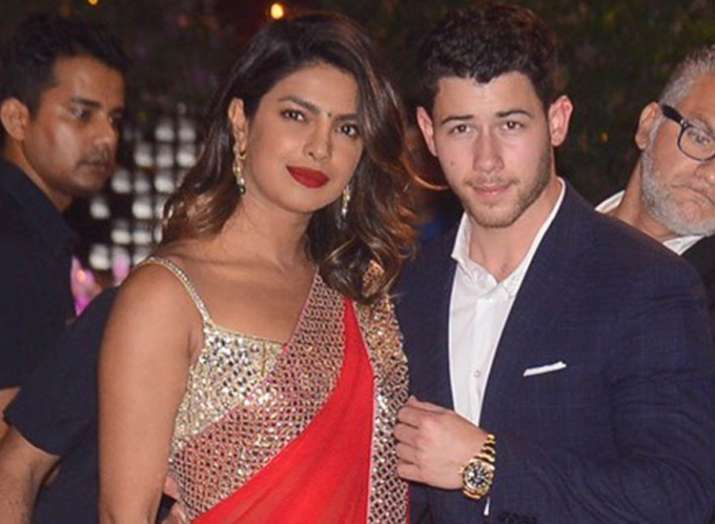 Soon after the shocking tweet, reports of Priyanka already being engaged to beau Nick started doing the rounds. The couple, who met at the 2017 Met Gala in New York, took their relationship to the next level last week in London, where Priyanka was celebrating her 36th birthday. Nick closed down a Tiffany store in NYC to buy her an engagement ring, People.com reported. “They are so happy,” a source said. “His friends and family have never seen him like this, and they’re all really excited for him. He’s definitely very serious about her,” the source continued. Nick and Priyanka were seen with his brothers in London. The American singer had also shared a photo of Priyanka then. 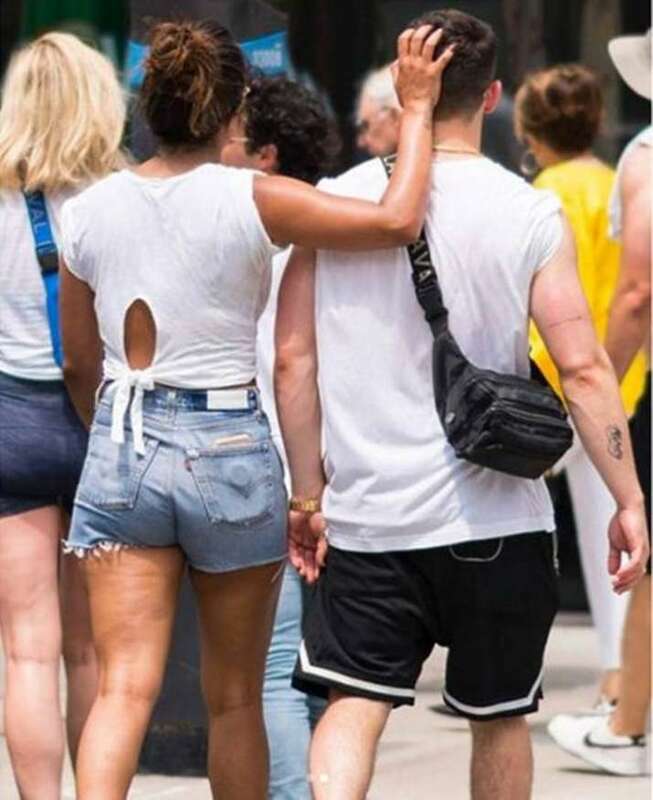 Nick Jonas shares picture of girlfriend Priyanka Chopra ‘blocking the haters’ like a boss!